The Tamworth Services Group could soon have a new home with plans to sell its club on Marius Street. 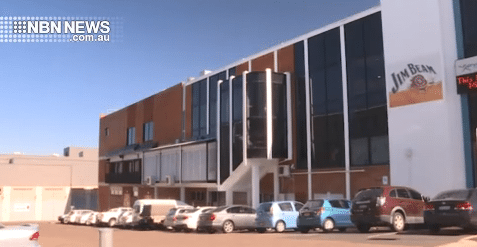 Under a new proposal, Tamworth Services Group would merge with North Tamworth Bowling Club on Bligh Street. The board says it also plans to acquire the neighbouring Piper Street tennis courts, allowing it to build a new facility at the bowling club site. On Tuesday a special members meeting was held where patrons voted in favour of the proposal.